Traveling to see top dance performances is more than just seeing sights and eating well. It's also about meeting new people, both community locals and fellow dance fan travelers. Comtemporary Modern Dancers will go here. 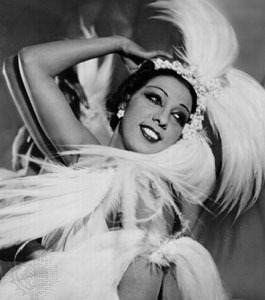 She started a whole new tradition, along with Merce Cunningham, in modern dance. The romance they saw in differing free flow of movements necessitated needed new teaching and dance technique combinations. 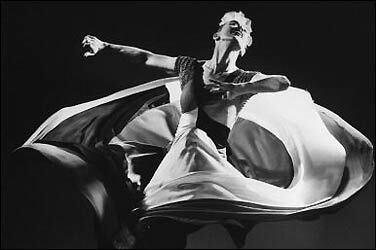 Thus began a new era in dance. 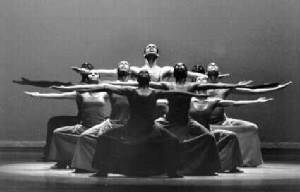 Click on: White Oak Dance Project. 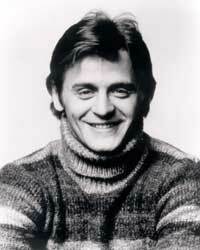 Mikhail Baryshnikov is presently making a comfortable transition from world class dance star to a major - up coming force in modern dance choreography. Moreover, his foundation, The White Oak Project, is at the center of his public service to an America that has become his home. 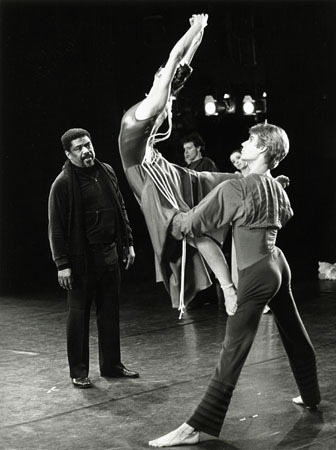 Alvin Ailey is on the Left. He is directing in this photo.